If you feel like your lawn could use a professional-grade pre-emergent and fertilizer application in Dallas-Fort Worth, TX, MDM Landscapes has you covered. We are fast, professional, and experienced in applying fertilizers, pre-emergents, and other pesticides to commercial properties, apartment complexes, and residential developments. So what are you waiting for? Pick up the phone and give a call at 817-396-0125. Fertilizers add nutrients into the soil so plants can use them for food. Without added nutrients, the soil will eventually be drained of its fertility over time and no longer produce healthy, viable plants. The three main nutrients plants need from the soil are Nitrogen, Phosphorous, and Potassium. Nitrogen helps the plants make protein and write DNA so they can create new growth. There isn’t much Nitrogen available in the natural world, so plants have evolved to take up as much as possible, even to the extent of refusing other nutrients. If there is an abundance of Nitrogen, the plants will grow dense foliage but not produce any fruiting bodies or flowers. While it may appear lush and green, the growth of the plant may be stunted. Phosphorous helps roots to grow, fruiting bodies to develop, and it helps seeds to grow large. Organic material and the activity of organisms in the soil help make Phosphorous available for plants in the natural world. Potassium helps plants retain carbohydrates and can increase resistance to diseases through regulation of the plant’s metabolism. There are a number of additional nutrients that assist the plant in growing to its full potential, and a quality fertilizer will supply the right amount of calcium, magnesium, sulfur, iron, copper, boron and trace elements. Each plant will have different requirements for the amount of each nutrient, so it’s important to consider the needs of plants before growing them close to one another. For fertilizer application in Dallas-Fort Worth, TX, please call us today! Organic fertilizers are made from naturally occurring deposits of minerals or other organic materials like bones or plant meal, and even compost or manure. Synthetic fertilizers are made from raw materials that are chemically processed to supply nutrients in a form plants can readily use. Organic fertilizers tend to supply nutrients slowly over months or years. They stimulate the growth of beneficial microorganisms in the soil which helps improve the vitality of the soil through converting organic fertilizers into soluble nutrients for the plants. Most composts or organic fertilizers will supply the necessary secondary macronutrients and micronutrients for your plant. Synthetic fertilizers are processed to be soluble, and most plants can utilize their nutrient composition immediately. Fertilizer application in excessive amounts of synthetic fertilizer can cause “nutrient burn” to foliage, damaging the plant. Synthetic fertilizers don’t maintain soil fertility over time, and if not supplemented with organic compost or other organic fertilizers, your landscape will come to depend entirely on synthetic fertilizers. 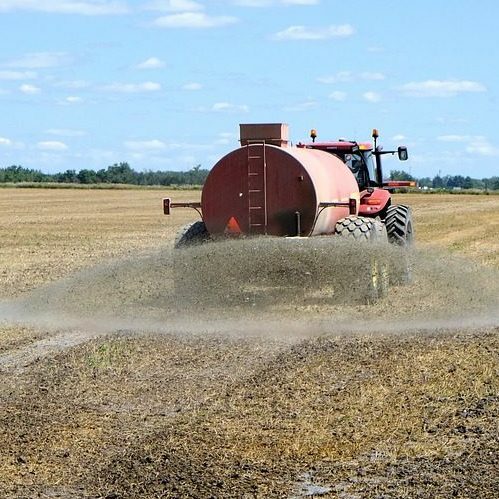 Call us at 817-396-0125 to get fertilizer application in Dallas-Fort Worth, TX and the surrounding DFW area. Pre-emergents are a form of pesticide that focuses on killing new weed growth before it is allowed to establish, ensuring the eventual elimination of weed species altogether. 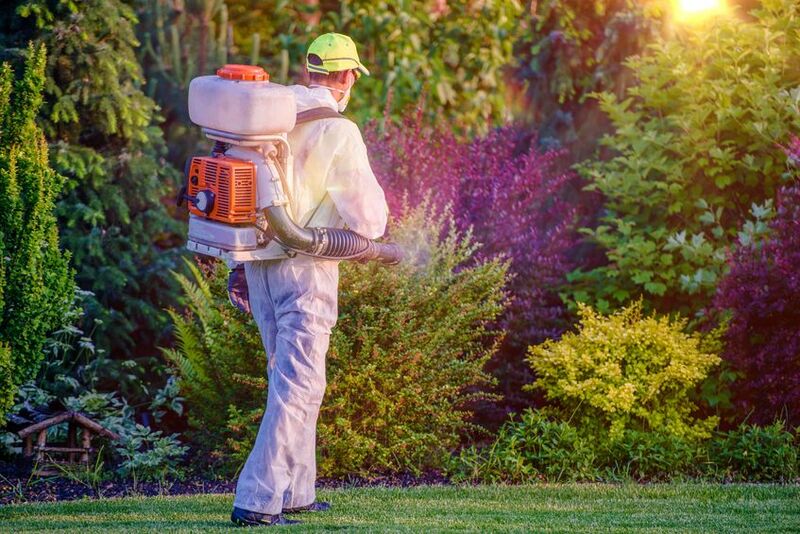 By preventing new species from emerging, the life cycle is interrupted without continuously applying dangerous poisons and chemicals to your lawn. If you’re interested in the pre-emergents and fertilizer application in Dallas-Fort Worth, TX, please consider giving MDM Landscapes a call. We are happy to treat your commercial landscape with the care and attention it deserves. Call us now at 817-396-0125 to set up an appointment for lawn care or other landscaping services.